Find the perfect gift for that special someone. 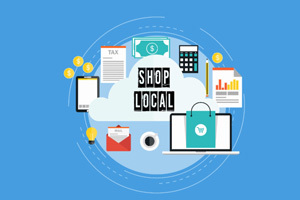 Chose from a wide selection of brands and styles. 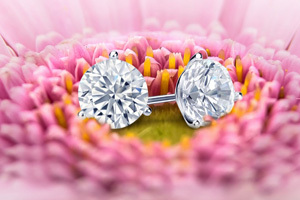 Visit or call to talk to our experienced jewelers. 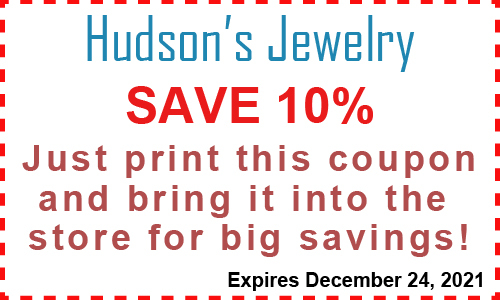 Hudson’s Jewelry is locally owned and family operated since 1982. We have watch and jewelry repairs on the premises for our customer’s convenience. We carry a great selection of Bridal Engagement Rings and Bands, Colored Gem-Stone Rings, Pendants, and earrings as well as Sterling Silver and Fashion Jewelry.